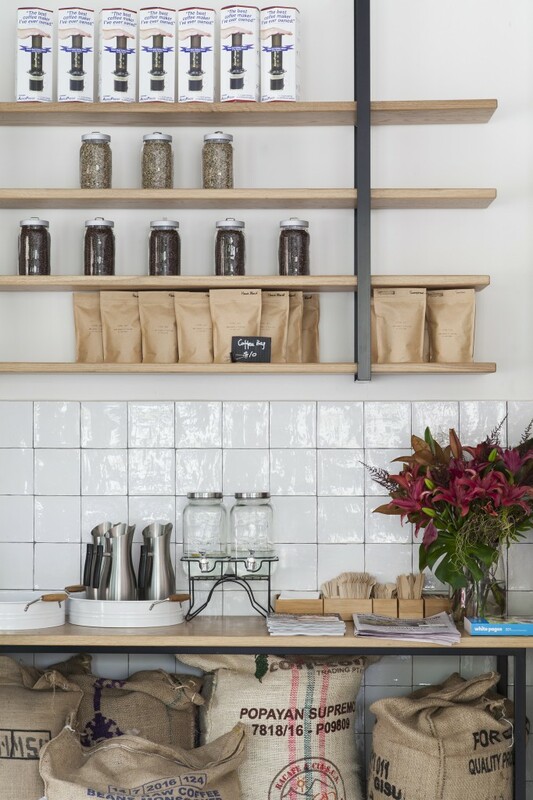 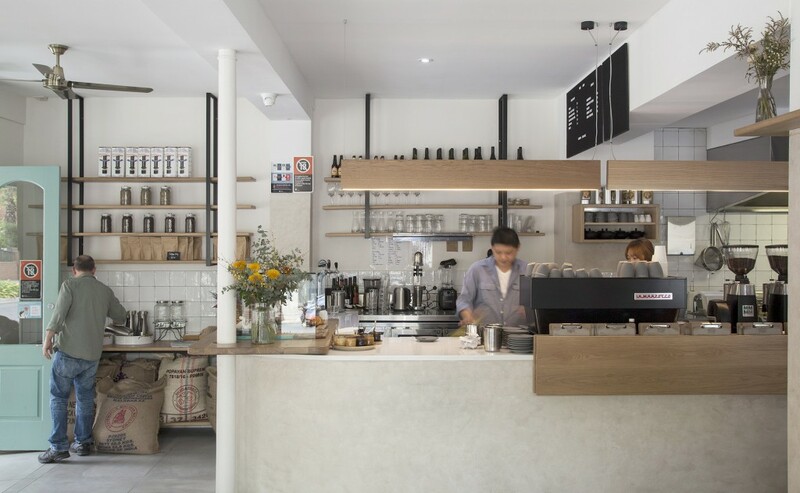 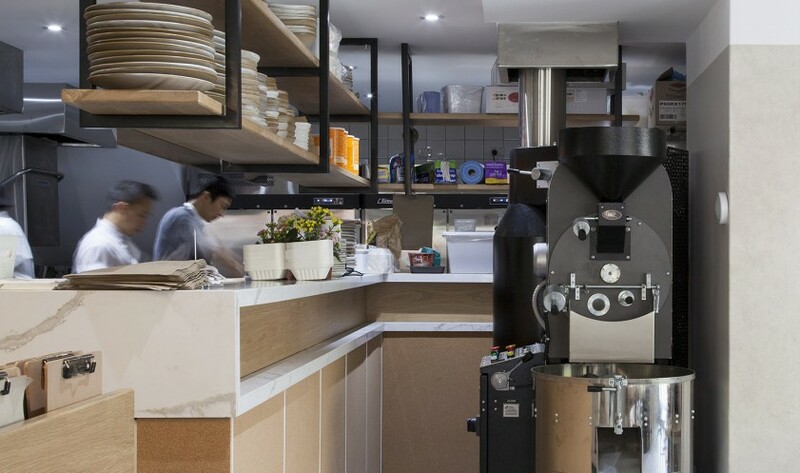 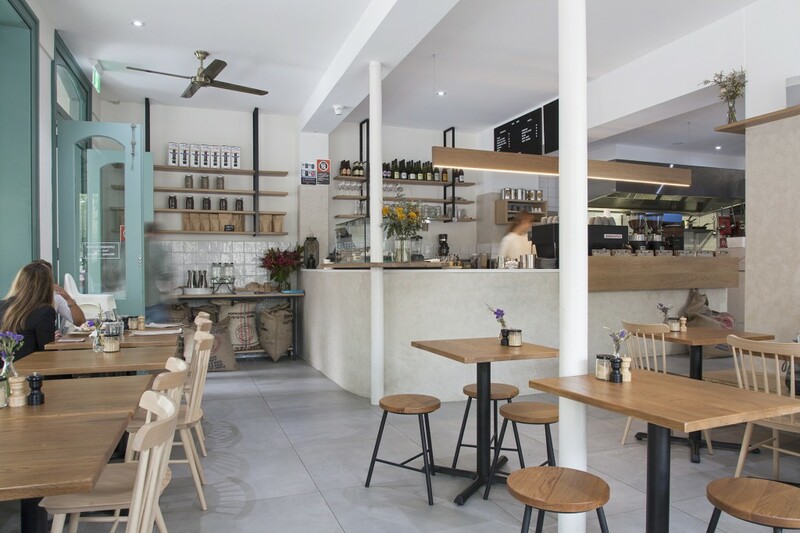 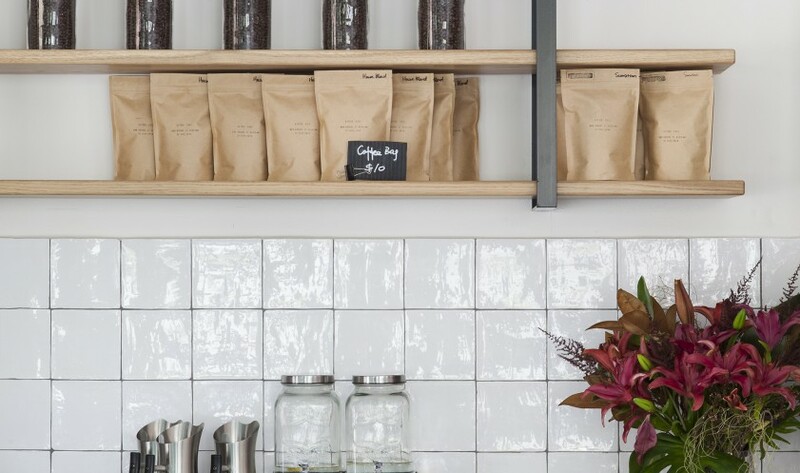 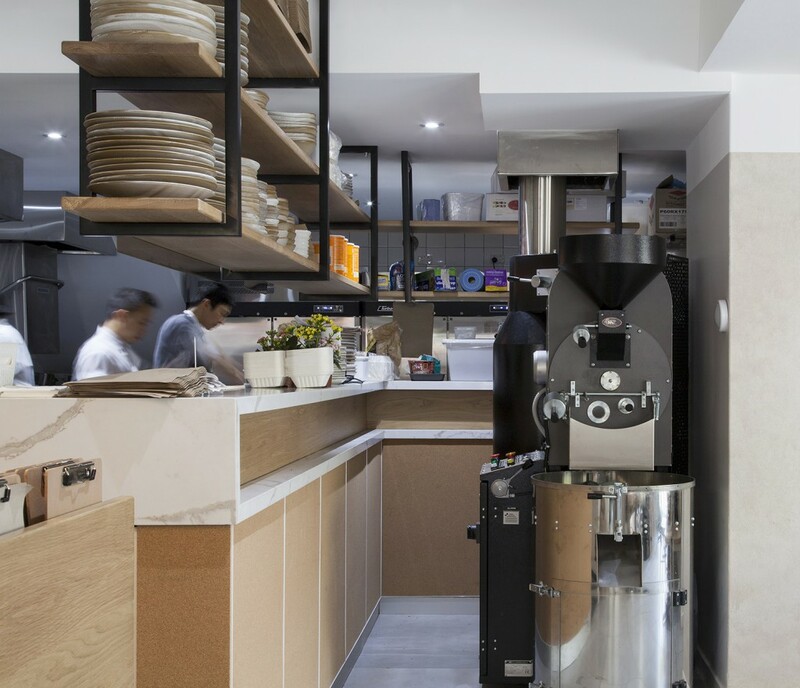 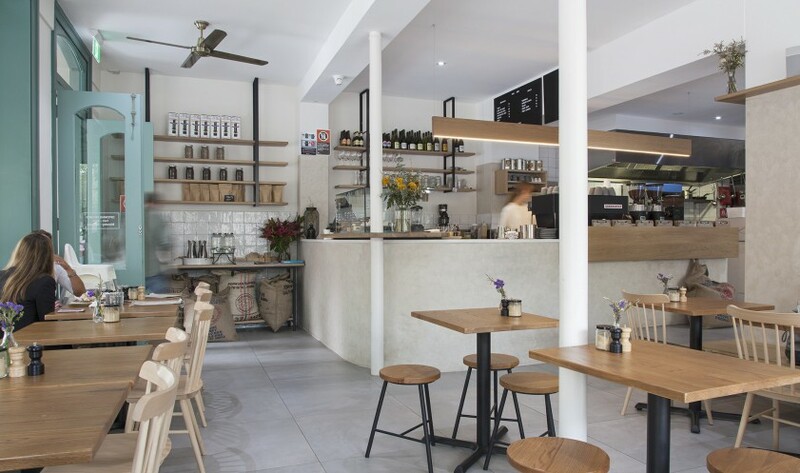 The cafe design for Little Evie was based on creating a community – its location in Redfern is well known, having been a popular café for a decade and one of the first cafes on Bourke Street. 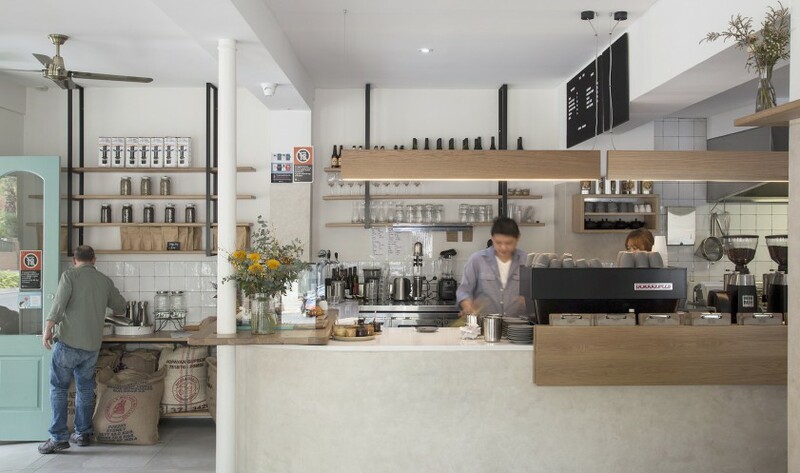 Historically it’s an important spot for locals and we wanted to create an environment that anyone would feel comfortable visiting and get the locals talking again. 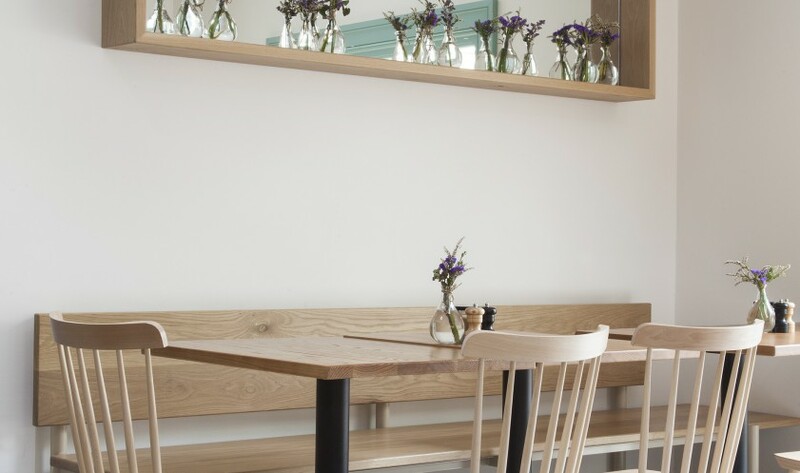 Having visited the former café we were aware that the top space could become a dead zone and we needed to ensure that this space was still utilised by customers. 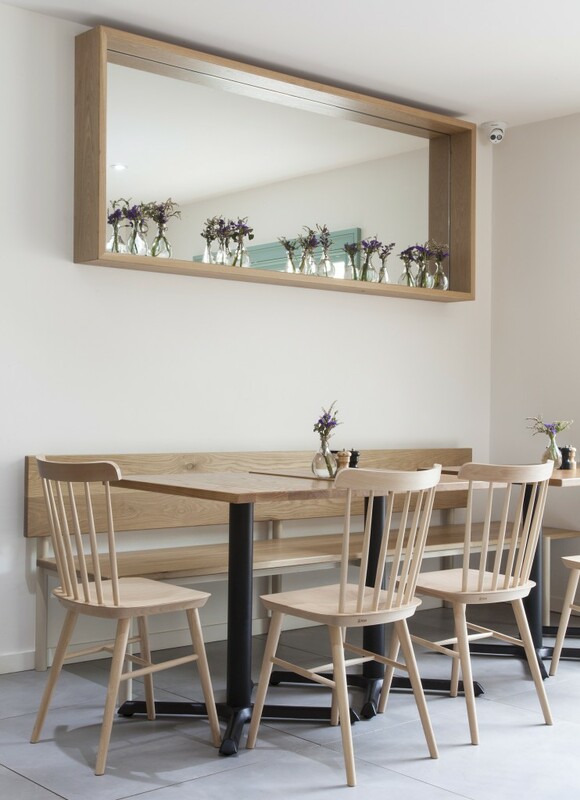 We create a double-sided banquette that straddled the two levels ensuring customers are happy to sit in both and maximise seating numbers in the space.